In this post we will be discussing about free npm Orgs. npm Orgs is a tool for organization which was created out of need to make developers life easy. 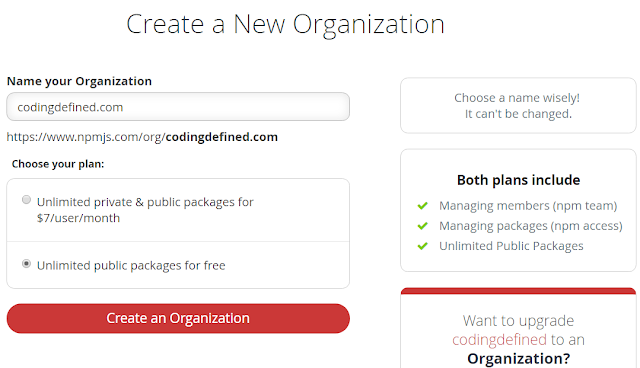 npm Orgs helps you to create an organization scope under which you can have your own namespace for packages. 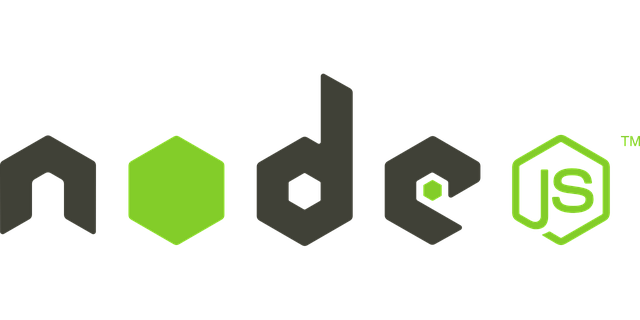 Node Package Manager (npm) is the package manager for Node.js. It is a command line client which interacts with a remote registry that allows developers to install and publish packages. Hi! We started npm, Inc. to support the npm Registry’s growth and to reduce developer friction. At close to 450,000 public packages downloaded more than 2 billion times every week, the npm community has built the world’s largest software registry by far — and we’re still working to make it easier to find, share, and reuse great code. This week, we’re excited to announce that npm Orgs, our collaboration tool for helping teams manage permissions and share their code, is free for all developers of open source packages. You may invite an unlimited number of collaborators to manage an unlimited number of public packages for $0. We launched Orgs in 2015 for companies that needed to mix public and private code. They wanted an easy way to set permissions for multiple team members and multiple packages. Now, teams who don’t need private packages can use this functionality too. Why would we give away our most popular product? Making it easier to collaborate on open source projects is good for the whole community, and anything that reduces friction makes it easier for everyone to build amazing things. Take a look at our Orgs docs to learn how these work, and create a free Org now to supercharge how you collaborate on development projects. The real benefit benefit of using Orgs is to Organize packages and Organize People efficiently. Using Orgs you can organize the developers working on a package into teams. Here in the above step you can add the users to the newly created Organisation which you can skip for the time being if you are not ready to add members to your Organisation. Since I have created the Organisation I am automatically assigned the role of Owner and also automatically added to a team called Developers. After that you can continue to the Organisation you will be shown the below screen. Here we have added a public package to our Organisation i.e. pincode which has a access of Read/Write. You can also add member using the member tab and give them the role Owner, Admin or Member. 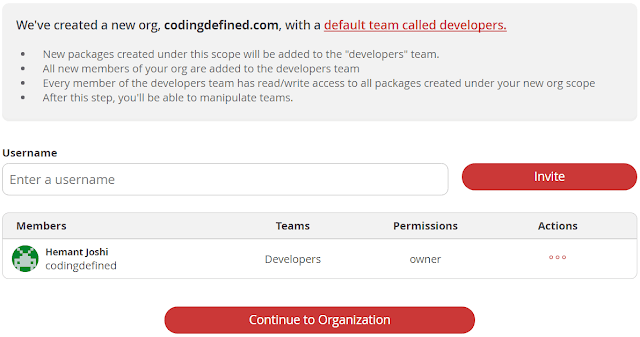 Admin can create/delete teams, add/remove member from team and Manage team package access. Owner can do what admin can do along with that he can manage billing, add/remove member, change member's role. Member do not have any management privilege. You can get more information about npm Organisation here. Please Like and Share the CodingDefined.com blog, if you find it interesting and helpful.